You are signed on to the www.sfil.fr website which is published by Société de Financement Local (SFIL). 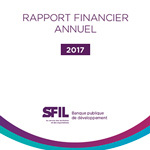 Société de Financement Local (SFIL) is a French public limited company (“société anonyme”) with a Board of Directors authorized as a bank by the French Prudential Supervision and Resolution Authority (Autorité de contrôle prudentiel et de résolution). Société de Financement Local (SFIL) has made this website available to provide its users with information. The sole purpose of this website is to consult information regarding SFIL’s products and services. The information contained in this website is for information purposes only and entails no legal commitment or contractual agreement on the part of SFIL which, moreover, reserves the right to change the characteristics thereof at any time without prior notice. SFIL cannot guarantee that changes are not made by a third party (intrusion, virus). Moreover, SFIL declines all direct or indirect liability in case of delay, error or omission as to the contents of these pages and the use thereof by any person or in case of interruption or unavailability of the service. No commercial use may be made of any data, or parts of any data, presented on this website without the prior written permission of SFIL. The presentation and contents (drawings, photographs, images, text, animated sequences with or without sound and other documentation) of this website constitute works protected by the applicable laws on intellectual property. No full or partial reproduction and/or representation thereof may be made without the prior written permission of SFIL. The company names Société de Financement Local and SFIL and the SFIL logo are registered trademarks. Any reproduction, use and/or modification thereof without the prior written permission of SFIL may constitute infringement of said trademarks. La Défense 2 – 92913 La Défense Cedex France. SFIL employees working on investor relations subjects collect contact data via the website sfil.fr to be able to send financial communications to the persons concerned or invite them to financial communication events. This data is subject to no fully automated decision-making or profiling. It may be transferred to SFIL’s partners for the purpose of sending invitations and organizing events. Contact data on potential suppliers and service providers is collected in connection with the processing of calls for tender launched by SFIL. It is subject to no fully automated decision-making or profiling nor to any subsequent processing, except if a contract is entered into. Supplier contact data is collected in the context of contractual relationships with SFIL to ensure the smooth execution of contracts. It is subject to no fully automated decision-making, profiling or subsequent processing. The Financial Communications divisions of SFIL and CAFFIL have access to collected investor contact data, as does SFIL’s investor relations team. The potential supplier and service provider contact data is intended for the Purchasing department and the operating staff concerned. The supplier contact data is intended for the Purchasing and Accounting departments. In the event that SFIL transfers outside the European Union personal data it has collected concerning persons outside the Company, it will first obtain said persons’ consent. Contact data on investors and potential suppliers is updated annually and deleted if it is no longer relevant. As a general rule, personal data collected by SFIL in the context of contractual relationships is retained for five years after the end of the relationship. This period may be extended for processing that is subject to a legal or regulatory obligation, in accordance with the laws in force. This period may be shortened if it is inappropriate in light of the processing’s purpose. Subject to the regulations in force and contractual obligations, you can exercise your right of access, rectification, opposition, restriction or deletion at any time by sending an email to conformite@sfil.fr. If your request relates to a withdrawal of consent to the processing of your personal data, please be aware that this is not retroactive and only affects actions carried out after your request. 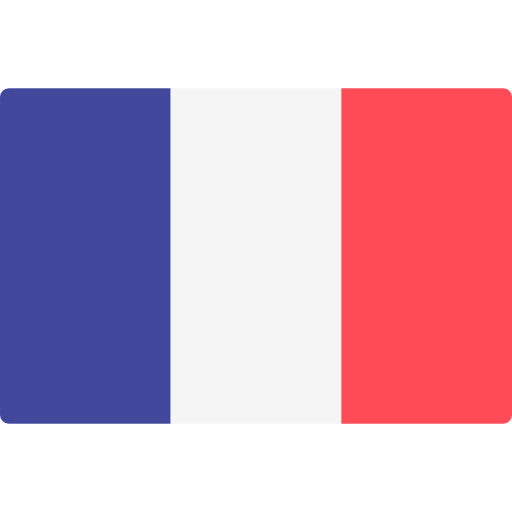 If you are unsatisfied with the response given to your request to exercise your rights, you can contact the French Data Protection Authority (Commission nationale de l’informatique et des libertés – www.cnil.fr). SFIL is a public limited liability corporation with a board of directors, authorized as a bank by the French Prudential Supervisory and Resolution Authority (Autorité de contrôle prudentiel et de résolution – ACPR). Sfil may not be held liable for any links from the www.sfil.fr website to external websites, with respect to the contents of such websites as well as technical risks. By agreeing to use a hyperlink to access an external website, you agree to assume any risks and sustain any direct or indirect harm. Sfil is not responsible for any hyperlinks that direct users to its website and prohibits the creation of such links without its prior written permission. 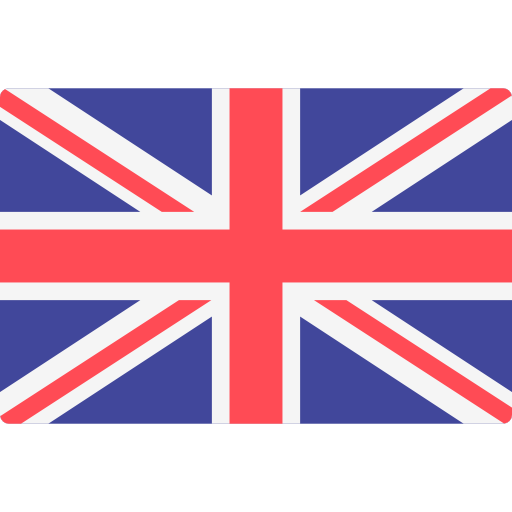 Users of the website are informed that when accessing the services of the online website at www.sfil.fr, information may be temporarily stored in memory or on their hard drive. Users of the website acknowledge having been informed and accept this practice.